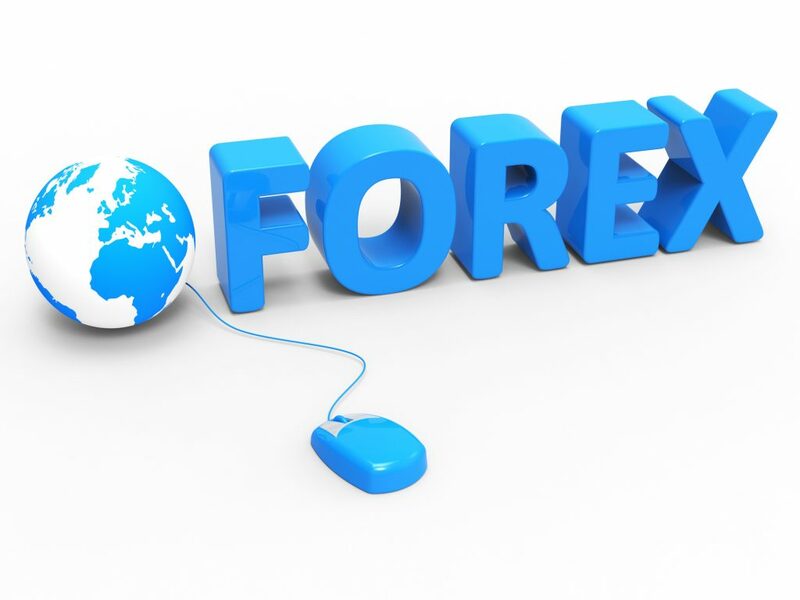 Are you sure your forex website design is the best it can be? Don’t push the launch button on your new FX website before you read these vital SEO tips. Are you a Forex trader with a brand new FX website? Looking for ways to bring in more traffic? With the right tools and a little technical know-how, you can target, attract, and convert internet users with your website. But you can’t rely on striking it lucky. You’ve got to know what you’re doing, or you’re not going to get far. Join us as we look at five great SEO techniques you can use to bring out the best in your Forex site. The first step in any successful SEO plan is to conduct a little keyword research. Websites, blogs, product and landing pages all target search engines by way of targeted keywords. If you’re creating an FX website and want it to rank well, decide on your keywords beforehand. Use tools like Google’s Keyword Planner or Spyfu to research high-ranking keywords in your industry, and pick two to three for each page. These will help to guide each page and make it more valuable to the people reading it. If you find “Forex Robot” applies to a particular page on your website more than others, use it. Create some content that targets this phrase, and you’ll have optimized your page based on this keyword. The important part is to look for opportunities to be valuable. With the right keywords behind you, you can rank for anything. A sitemap, in its most basic form, is a single website that contains a complete list of the links to the pages on your website. It’s used during the planning stages of a website’s creation and is actually one of the most valuable tools in your FX website tool belt. Regardless of the industry, for a site to be useful to its visitors, it’s got to have rewarding navigation. Website architecture is a great opportunity to highlight good content and reward functionality. Targeting keywords with proven traffic pulling power is one thing, but it’s not enough. You need to build a website with a sitemap that makes search engines stop and pay attention. Every link should have an accompanying description of the page it is linking to. Use your keywords in these descriptions. This will help search engines crawl your page and assign value to it based on your content. More importantly, though, it will help your users find their way around your site. With comprehensive, insightful sitemaps, you create a product that gives your users a better level of service. For a site that makes Forex relevancy and good site architecture a priority, look no further than this ECN Forex Broker. One of the more popular avenues for FX website SEO projects, off-page SEO is crucial for bringing traffic to your website. One way to accomplish this is to build up your backlinks. These are links which lead back to your website from other sites. When search engines see this, they assume your site must be authoritative and give it more “weight”. Instead of waiting for websites to link back to you based on your amazing content (which you should aim for anyway), you can just create your own. Link to your blog post in the comments section of a Forex forum. Create post snippets of your content on social media and link to the main article. Find natural, appealing ways to spread your content and take every opportunity to link back to your original article. Understand that you’re entering a competitive market for SEO and keywords. You’re not likely to rank for “forex trading”, much as we’d all love to. Instead, take a different approach to your keyword usage. Target longer, more unique phrases, based on your own understanding of the industry. What are people likely to search for when they’re searching for Forex information? Could someone searching for “currency calculator” get good use from your website? As we’ve mentioned, use Google’s Keyword Planner or a registered Spyfu account to think up specific keyword ideas you find captivating. Given enough time brainstorming, you’ll find a balance of competitive keywords that work for you. You could even turn to social media to discover long tail keywords you may not have considered otherwise. Studies have shown that brands who write more make more connections with their target audiences. No matter the industry you’re in, if you’re talking, there’s somebody out there looking to read what you’ve written. With that said, it’s important to have standards, because your readers certainly will. Avoid writing content that’s low on substance and high in keywords, just to drive traffic. People reading through your blog aren’t dumb — they pick up on patterns in the way you write almost instantly. And, whether they know why in the moment or not, they’ll be turned off of your writing if they read something without any substance. Instead, try to write content that actually says something. Research topics that are current, and react to Forex news as close to the event as possible. Link out to official figures that confirm what you’re saying. Beyond that, learn to optimize your content. Use homepage and service page titles to give your page something to hook new readers. Research and implement URL architecture to bring more readers to your blog or site. Images with alt texts break your content up and make it easier to engage with. Ultimately Forex, like any industry, is a business that relies on proper marketing to make it attractive to the people looking it up. With a few changes and targeted keyword usage, you can change the way your business is represented online. Interested in learning more about social media and search engine optimization? Check out our other blog pieces on the topic, and discover a world of internet marketing improvements for your business today.